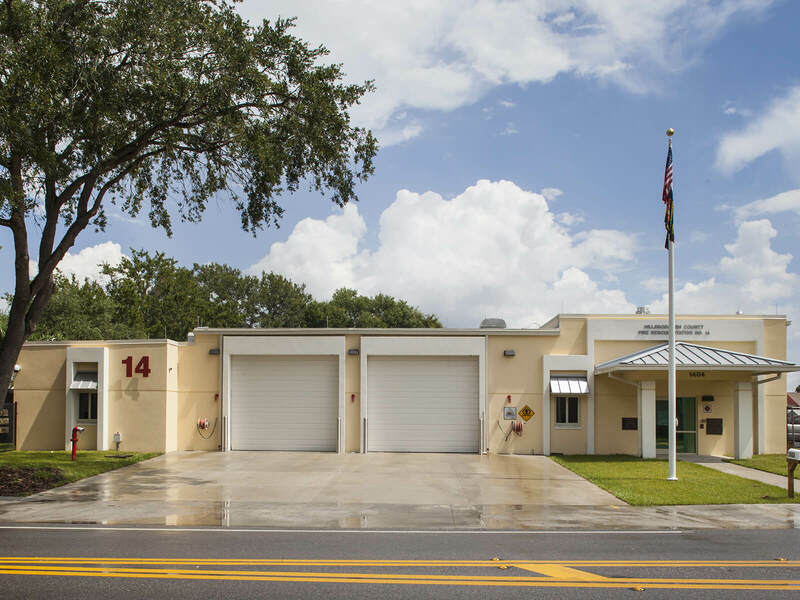 FleischmanGarcia was retained to design Fire Rescue Station No. 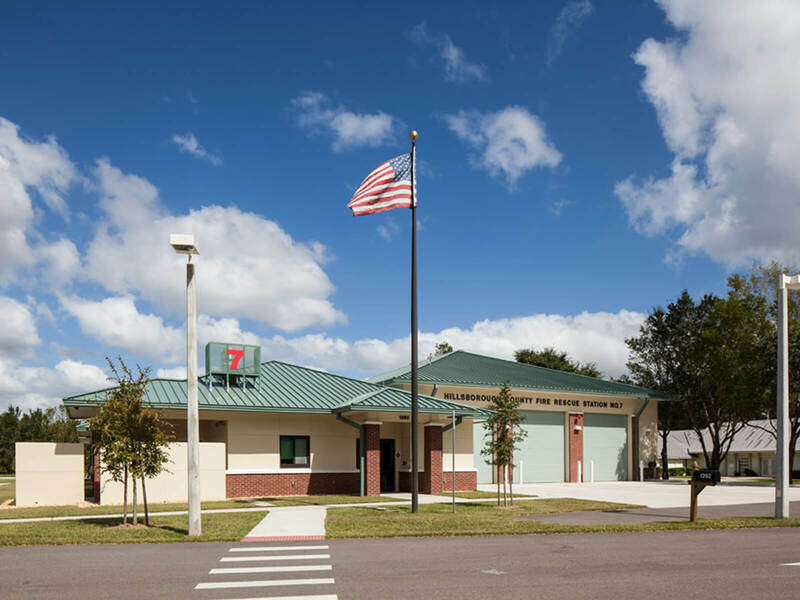 7 by Hillsborough County. 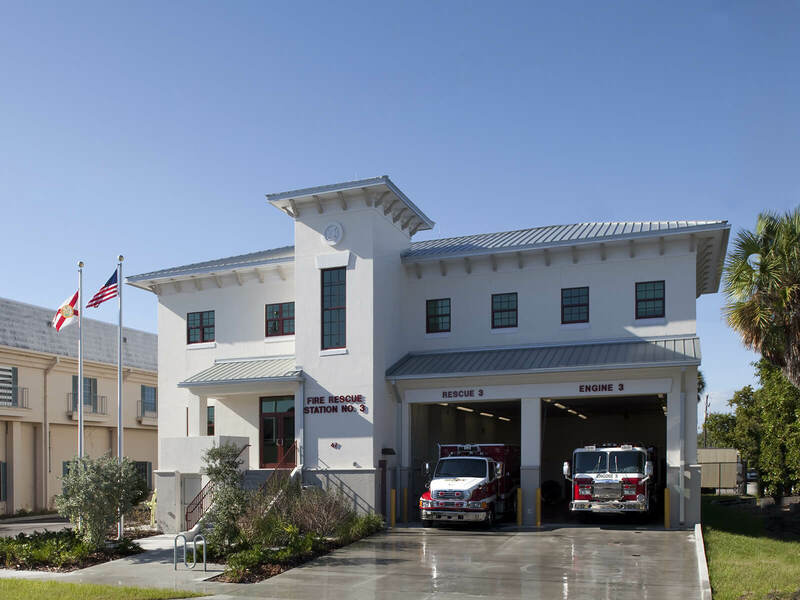 FleischmanGarcia was retained to design Fire Rescue Station No. 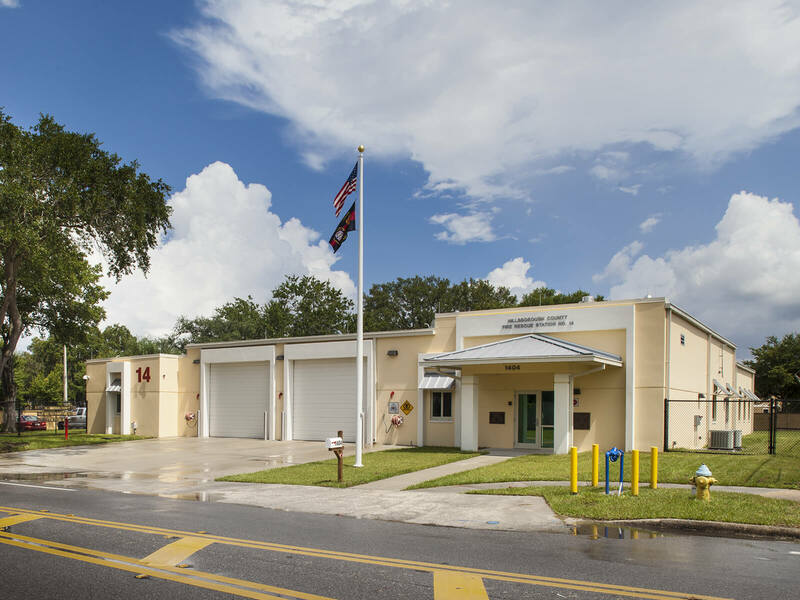 13 by the City of St. Petersburg. 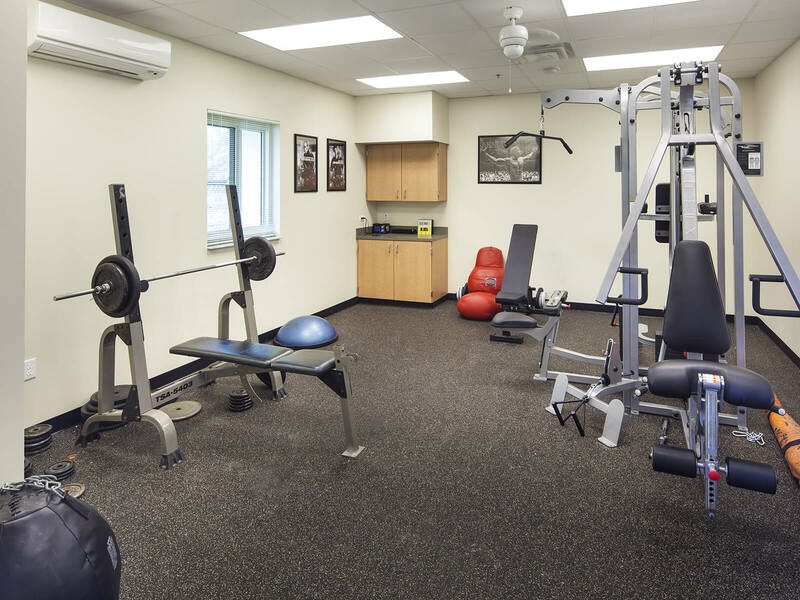 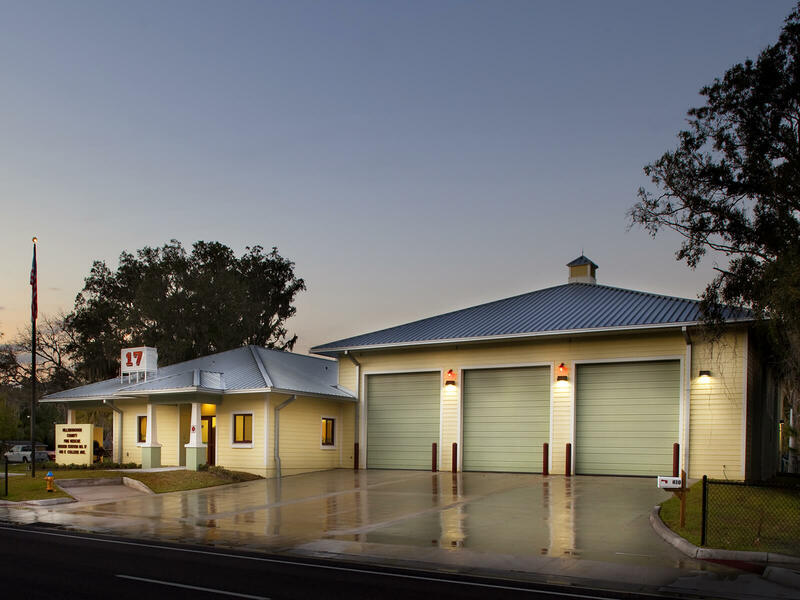 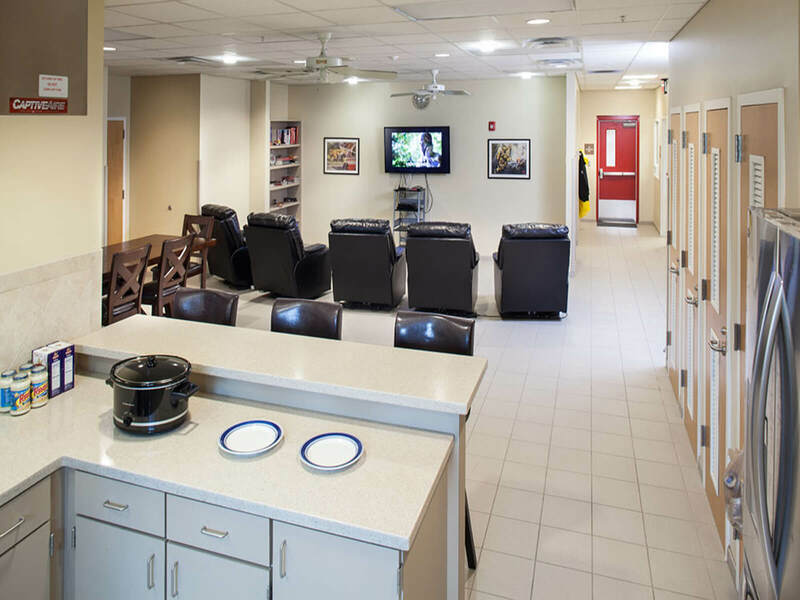 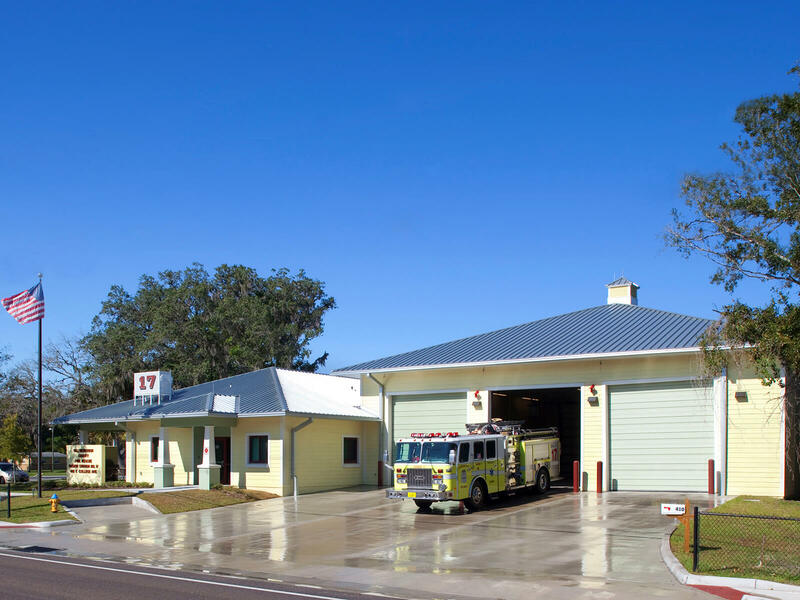 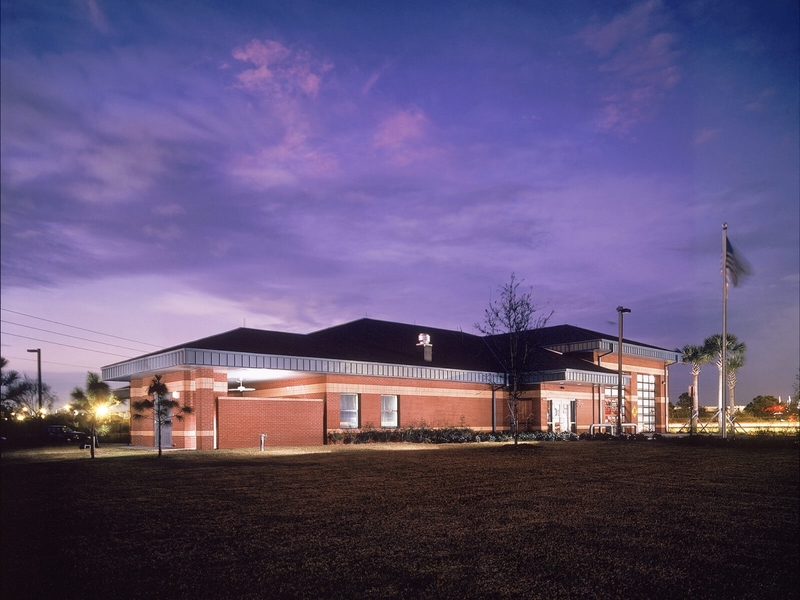 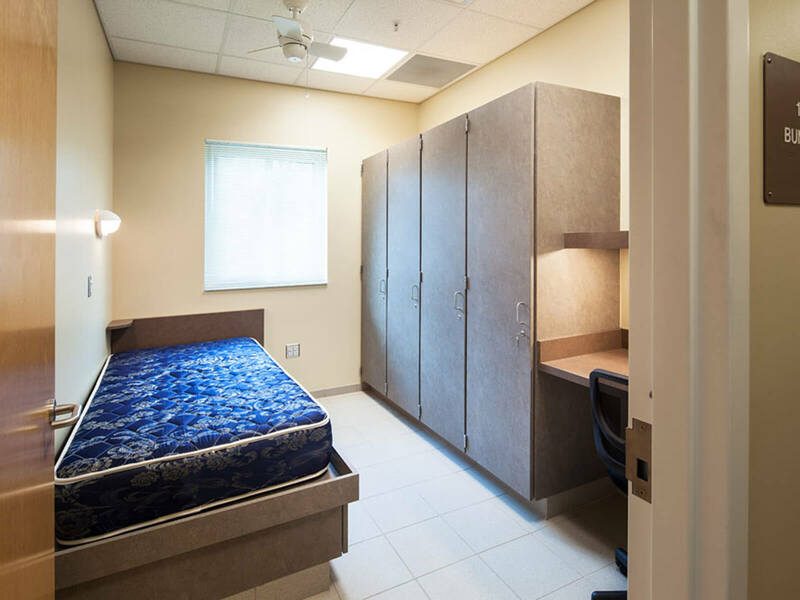 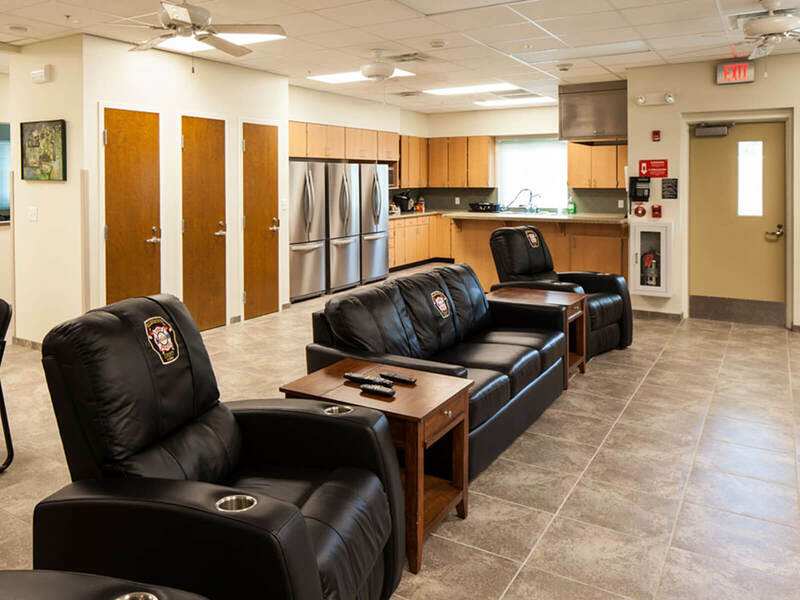 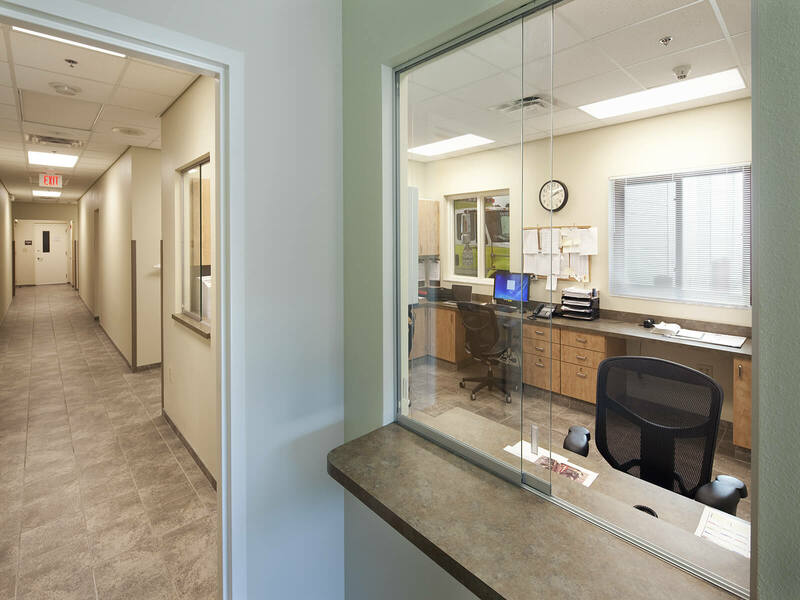 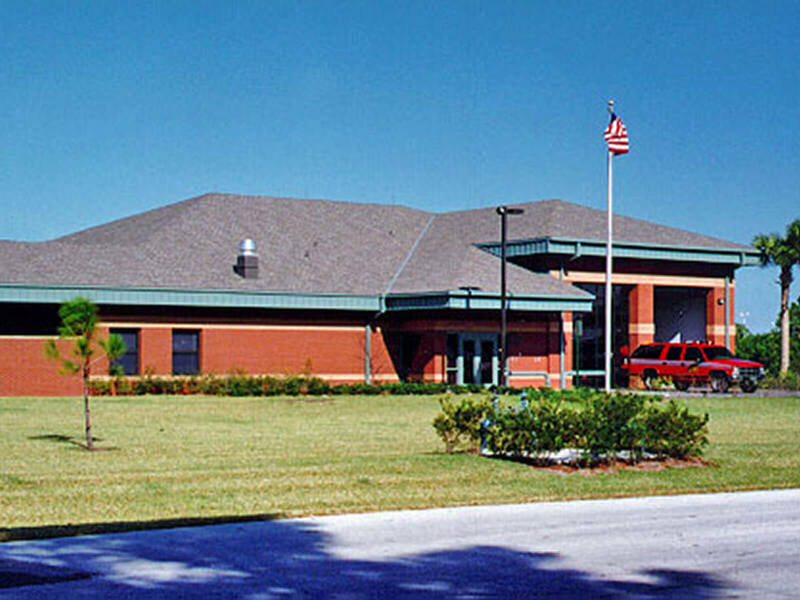 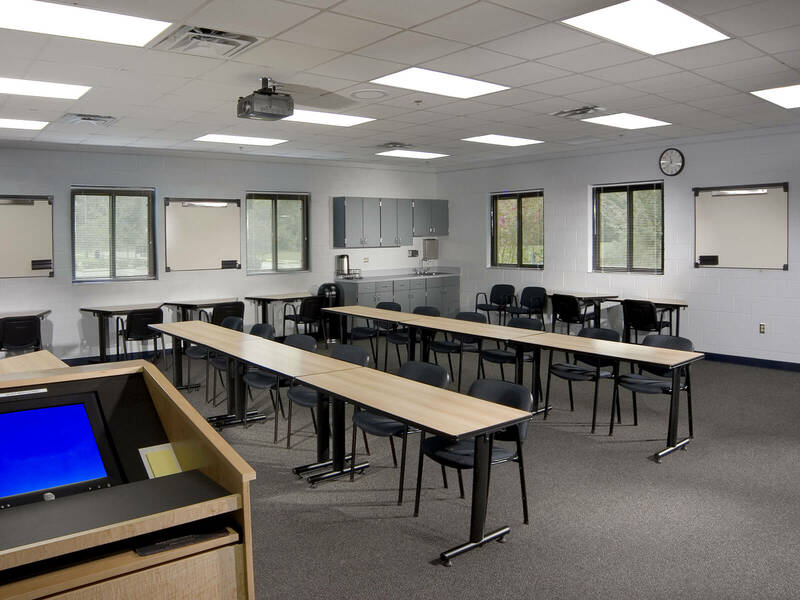 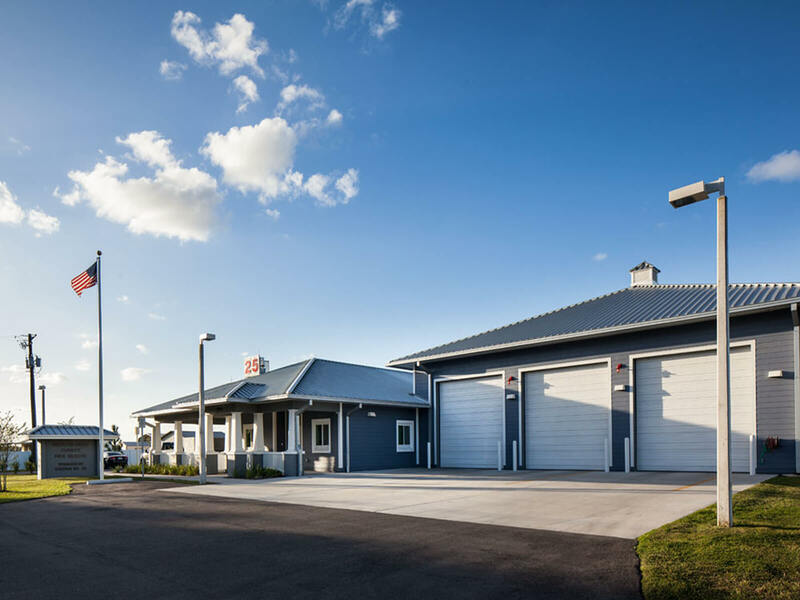 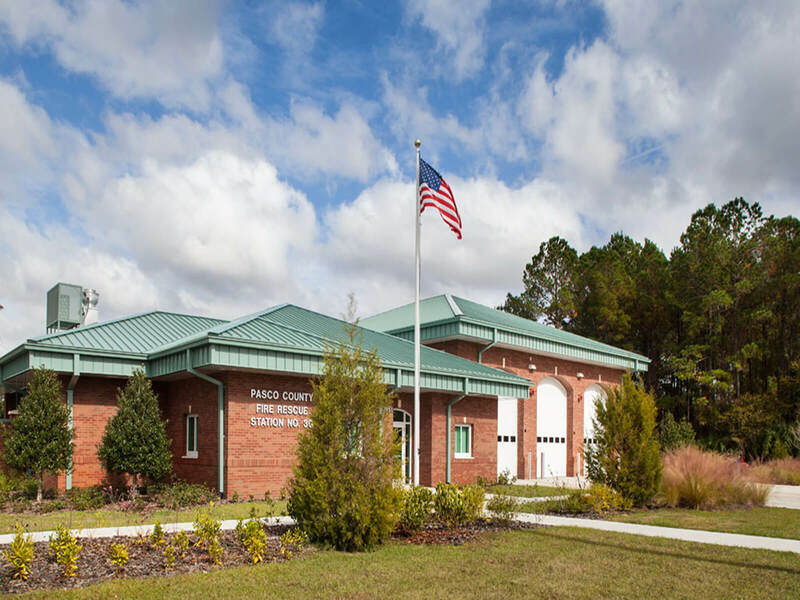 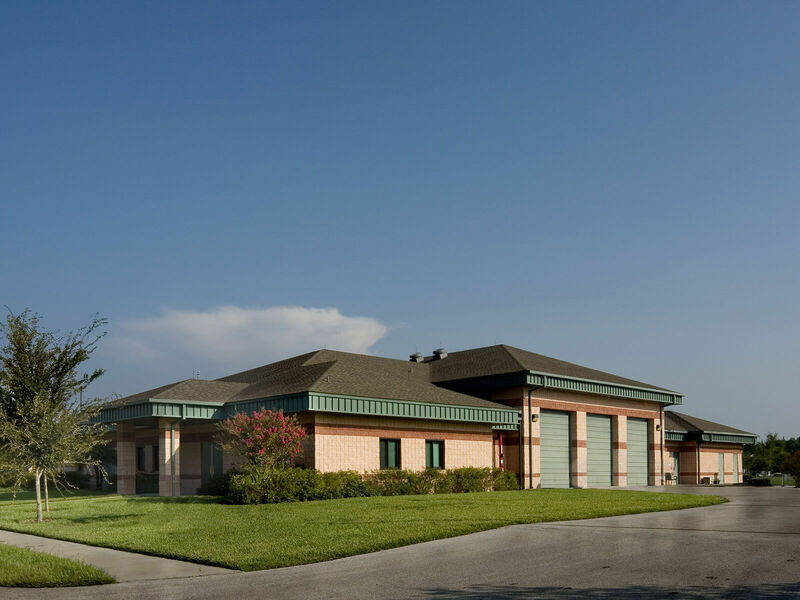 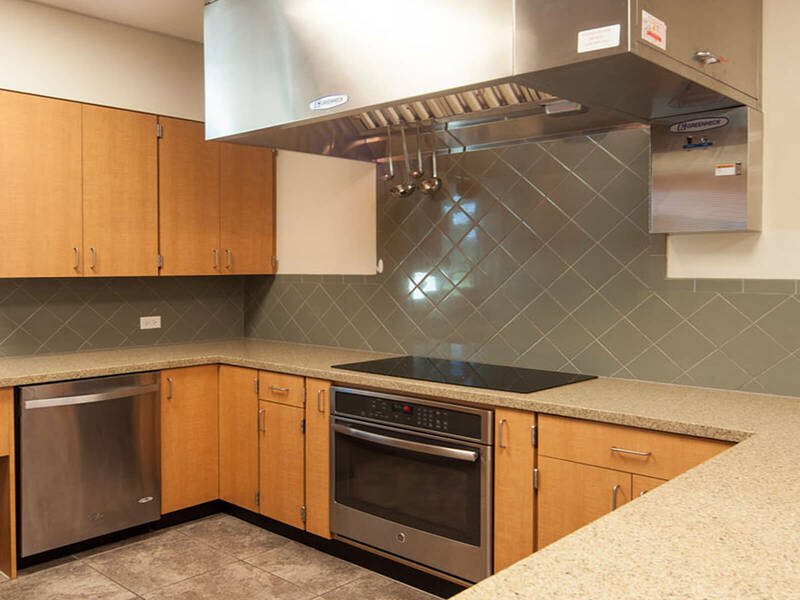 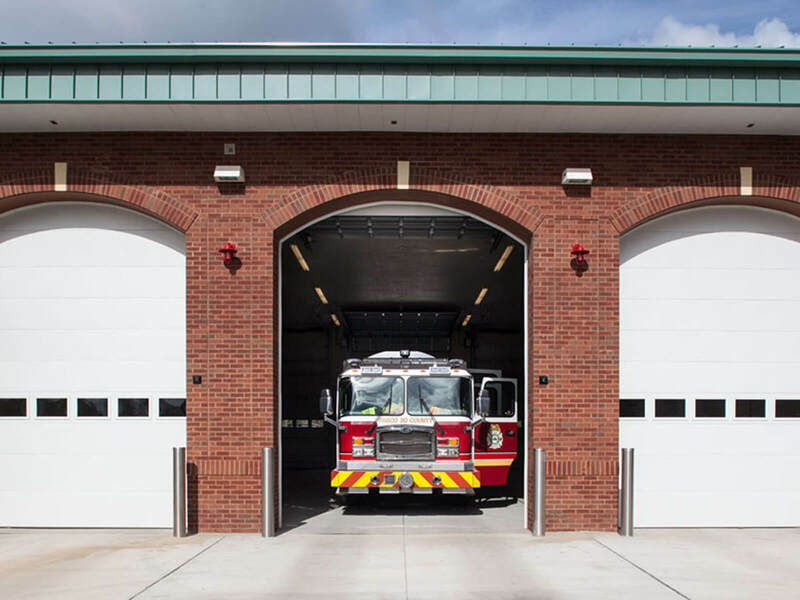 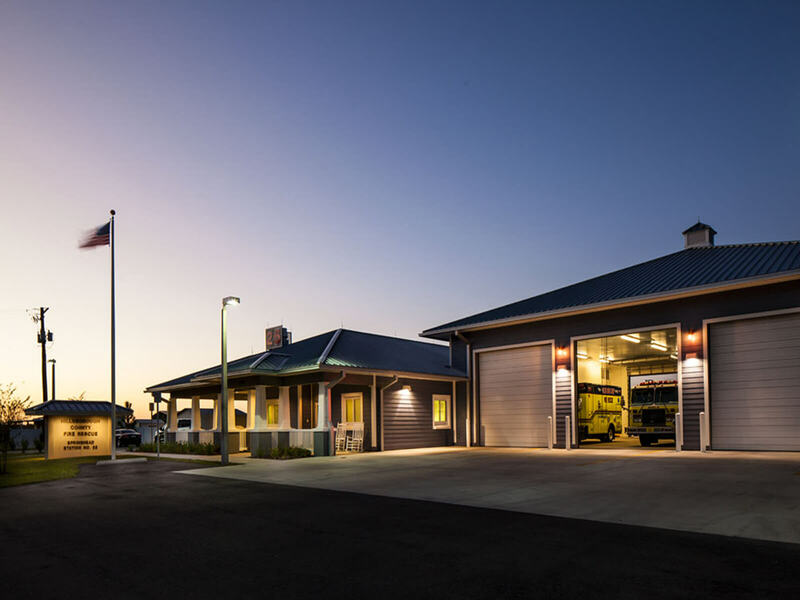 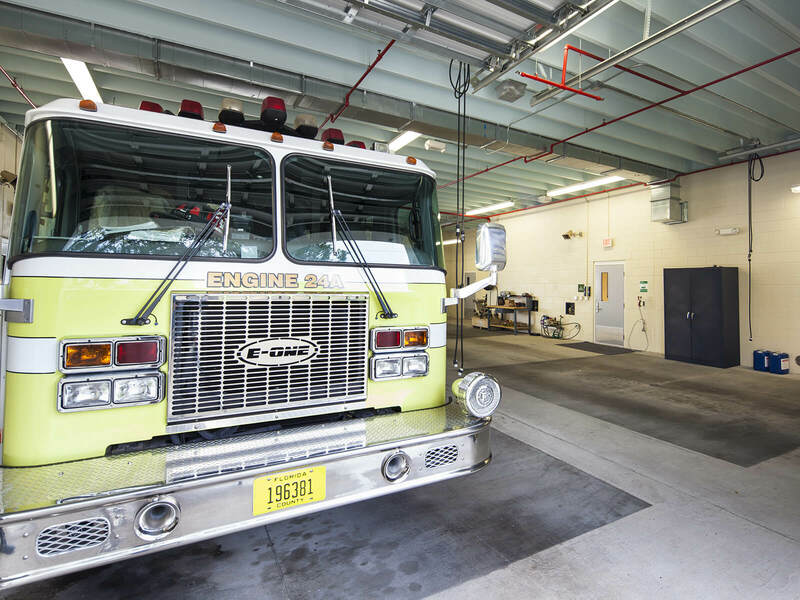 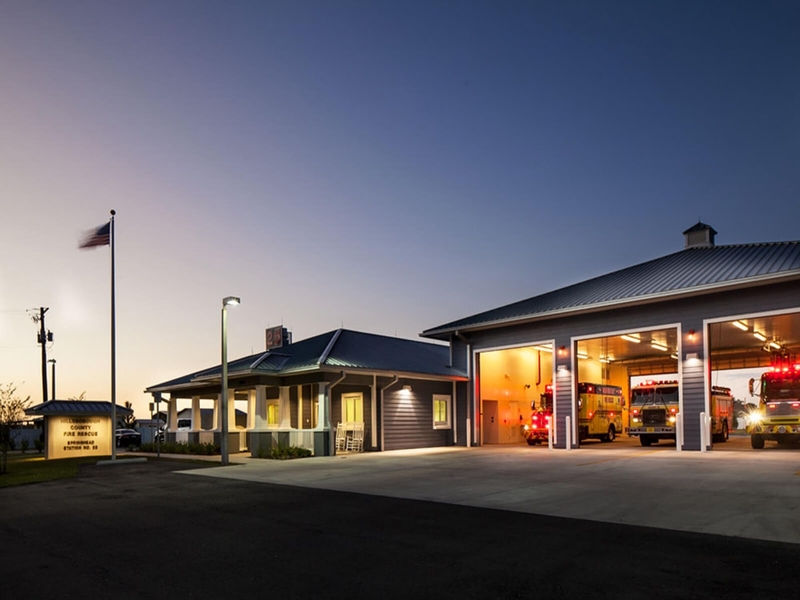 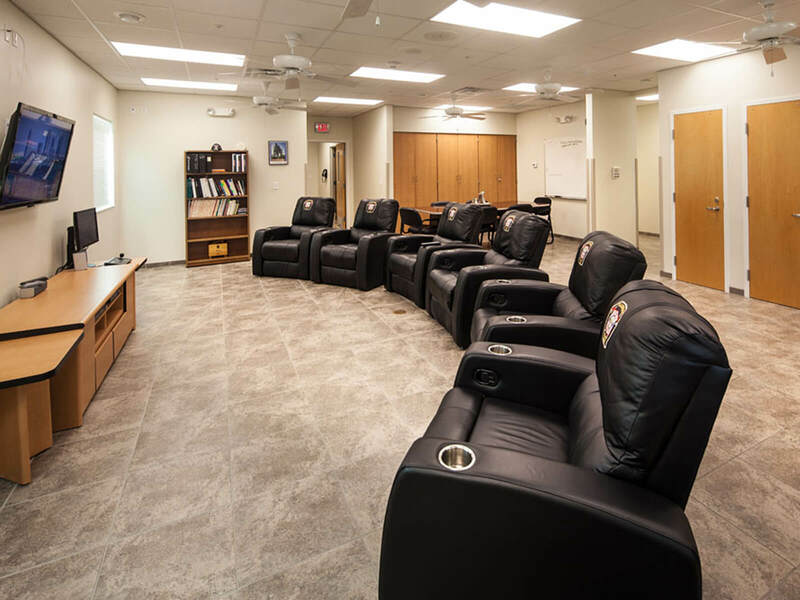 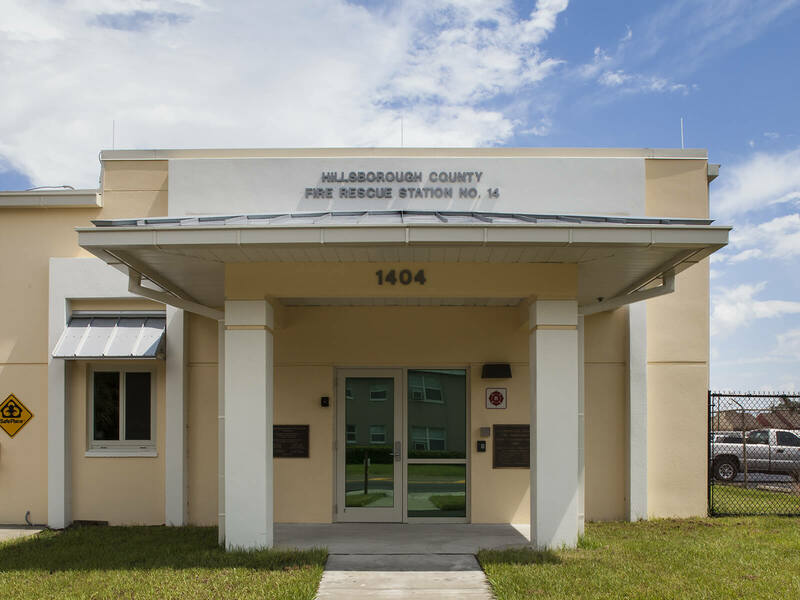 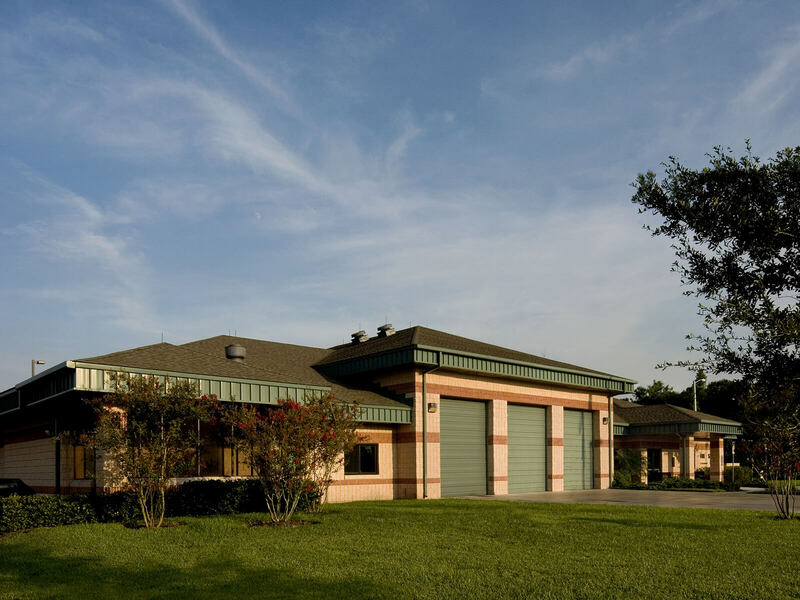 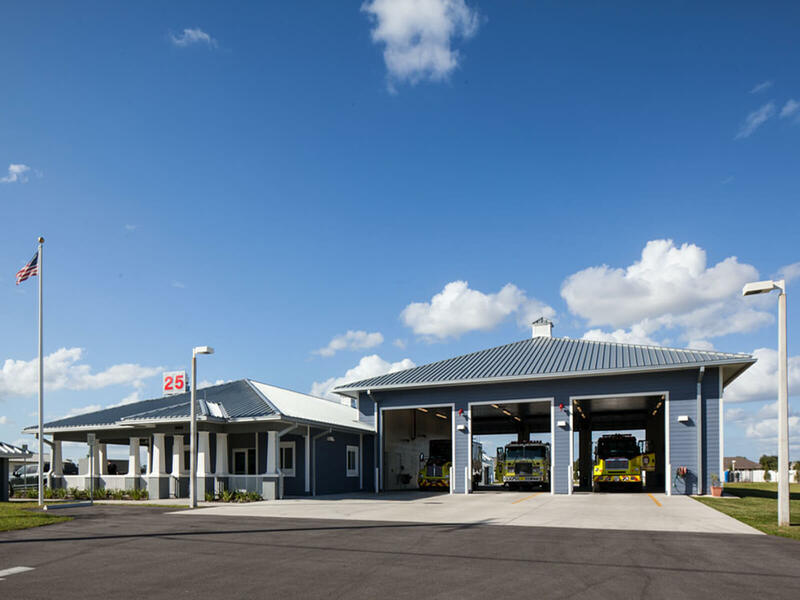 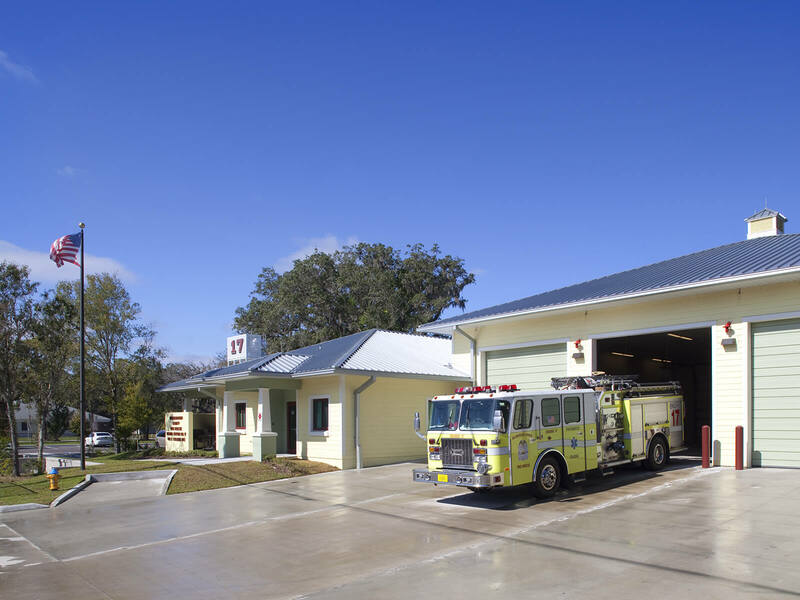 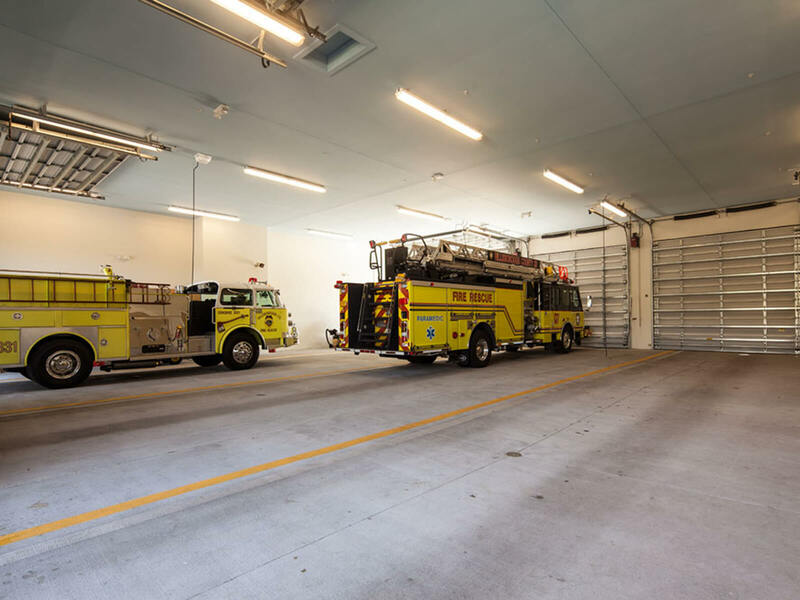 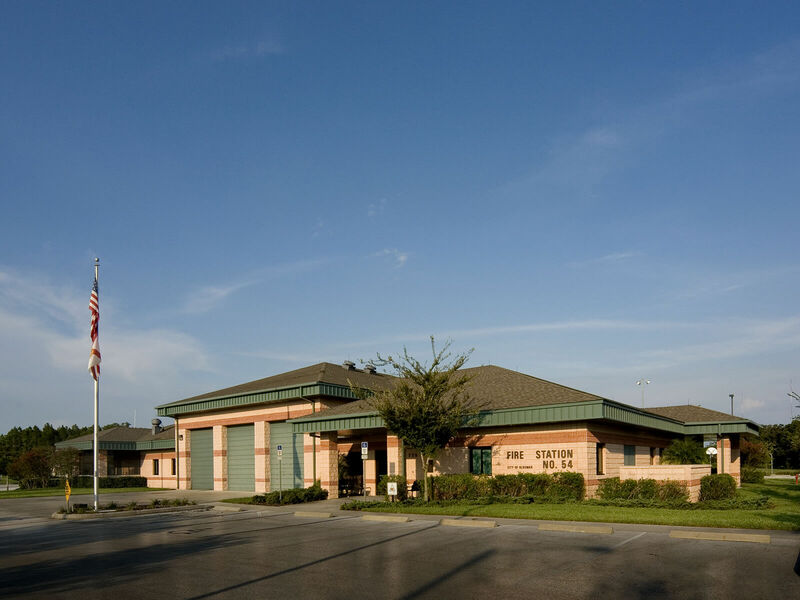 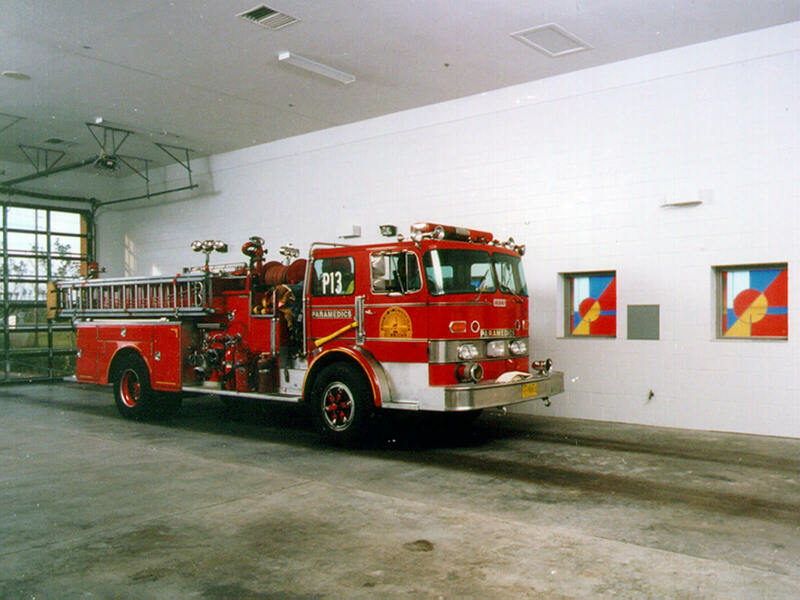 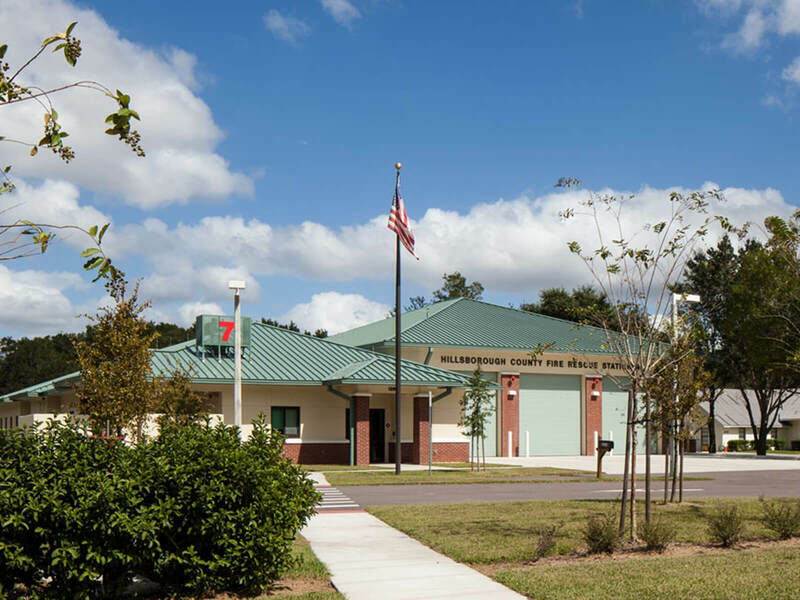 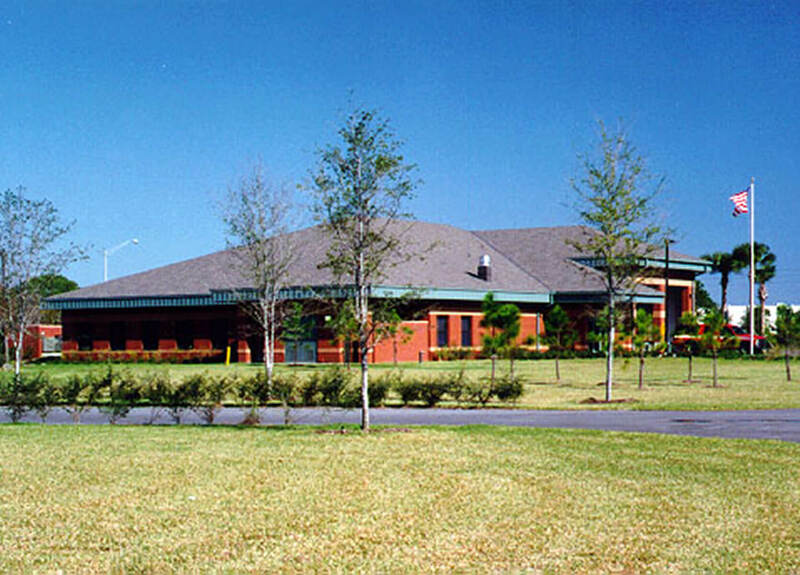 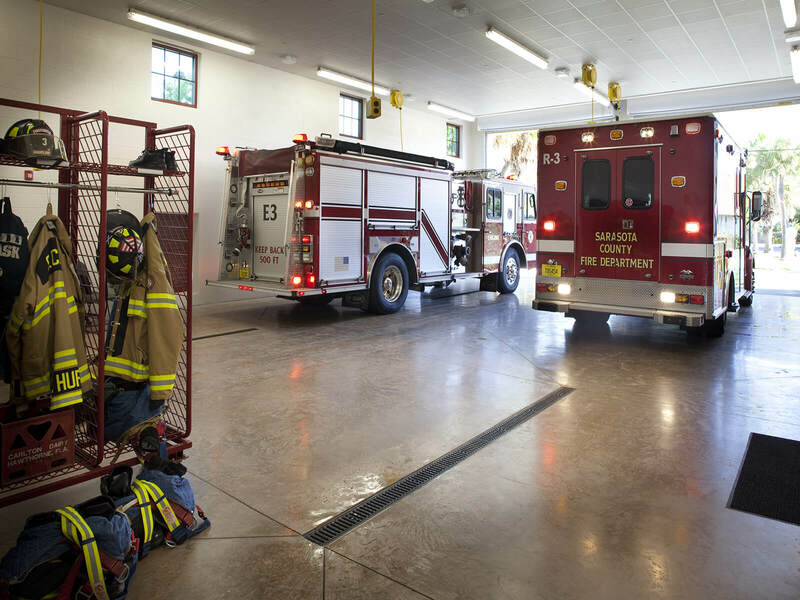 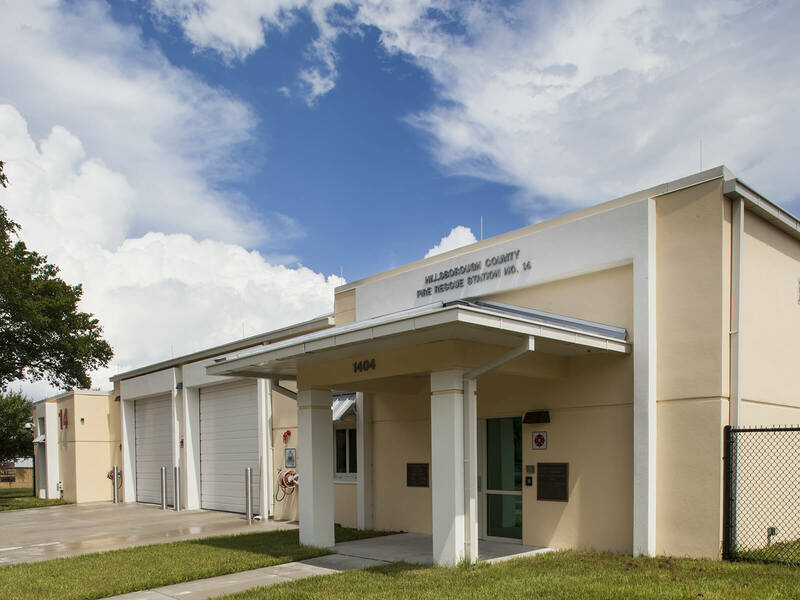 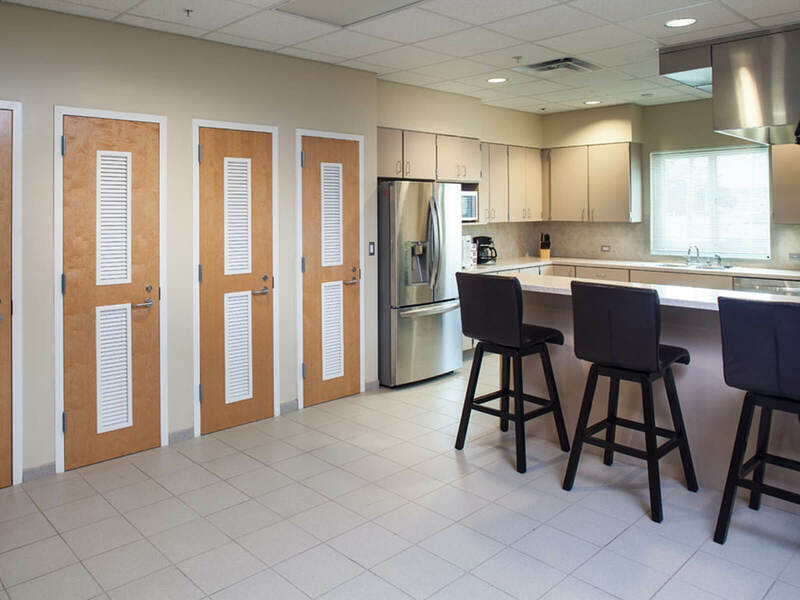 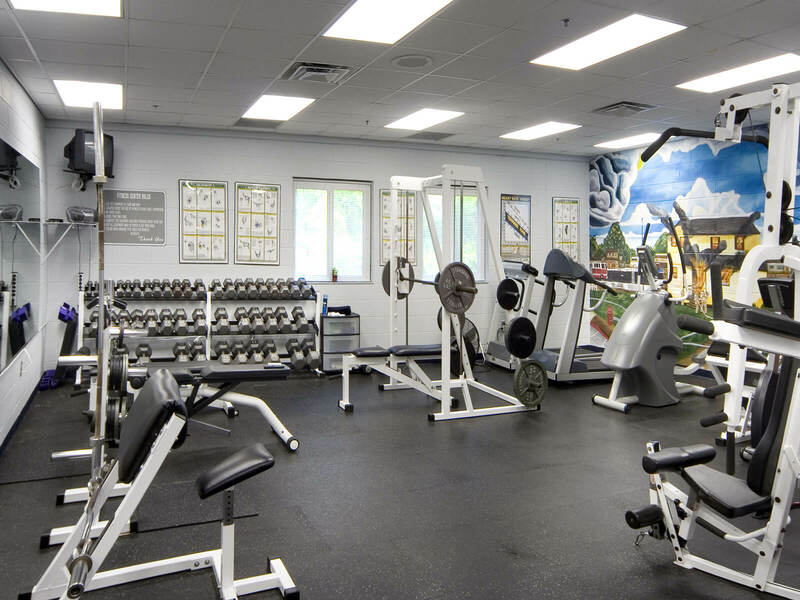 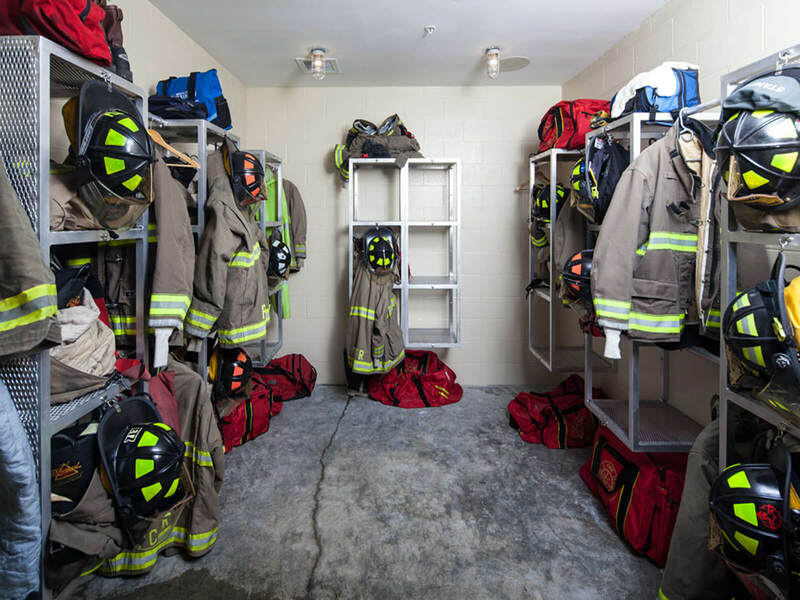 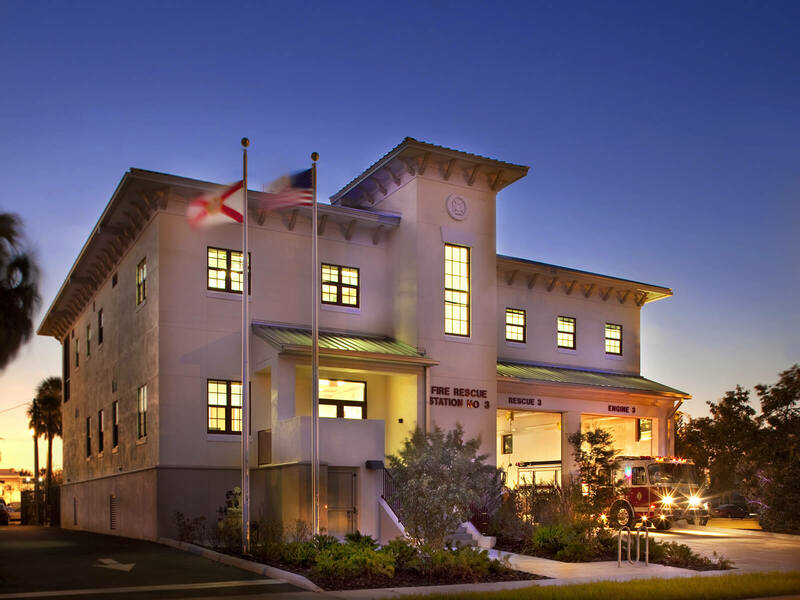 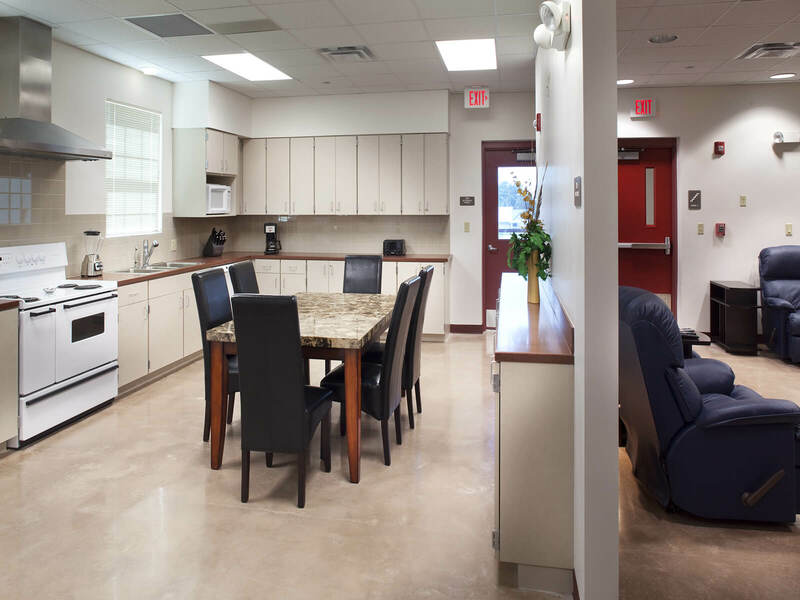 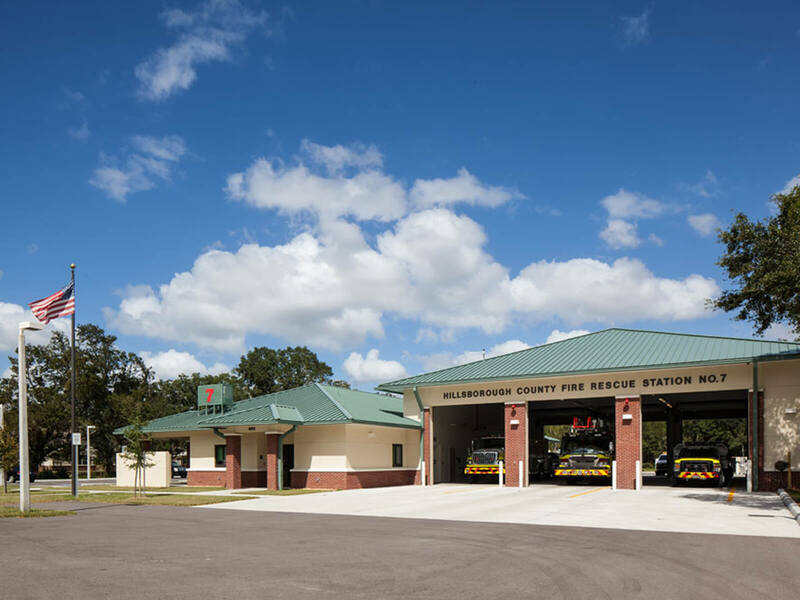 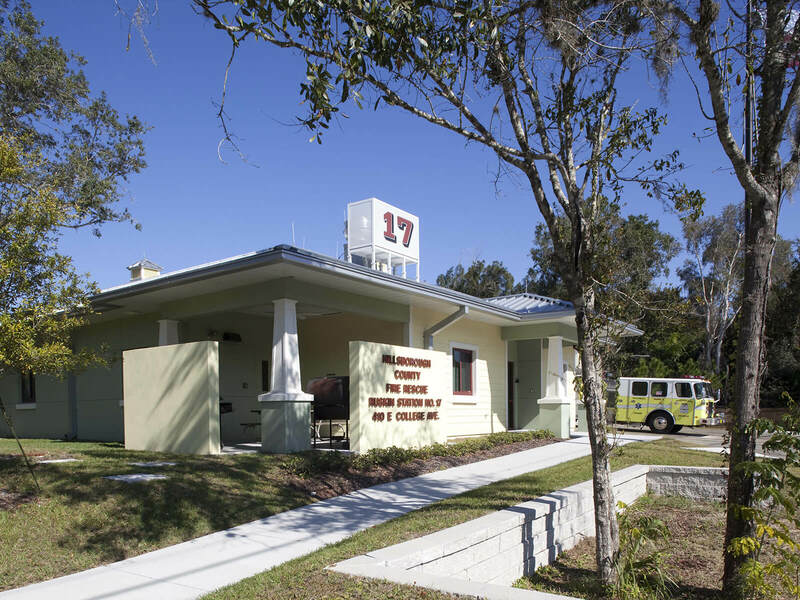 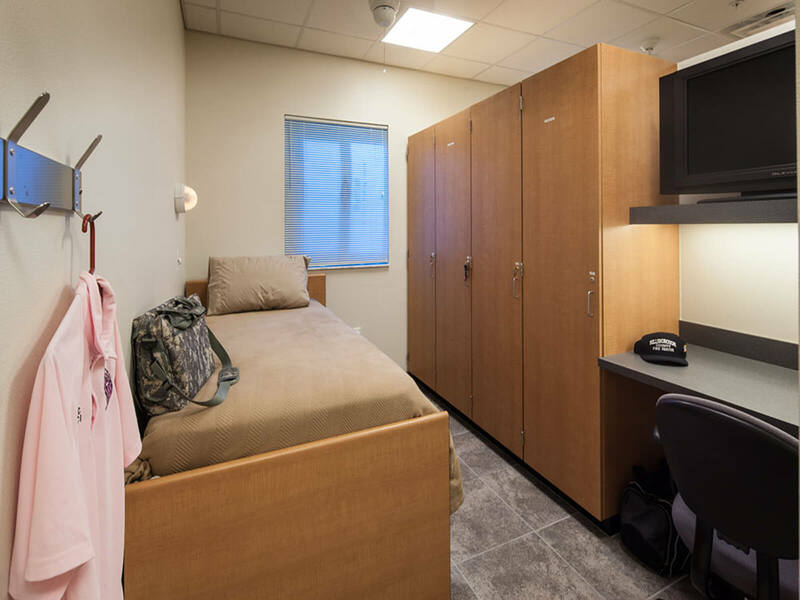 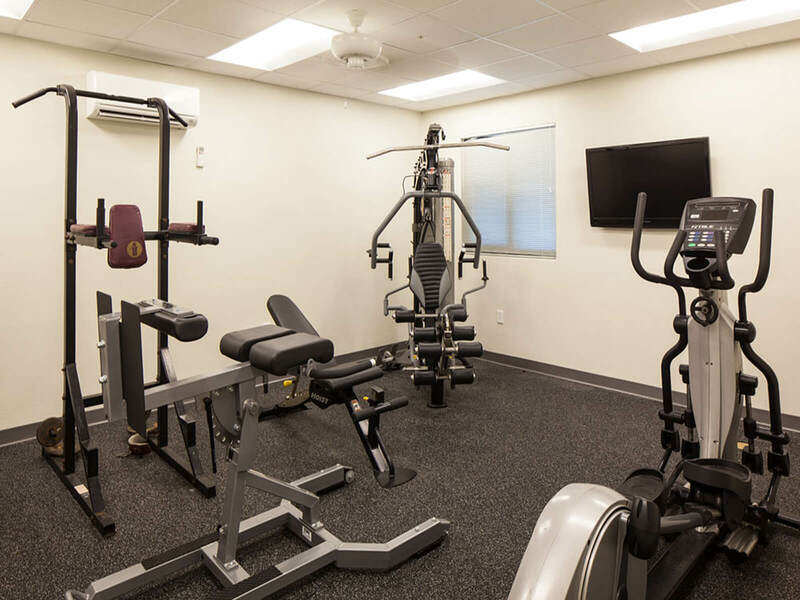 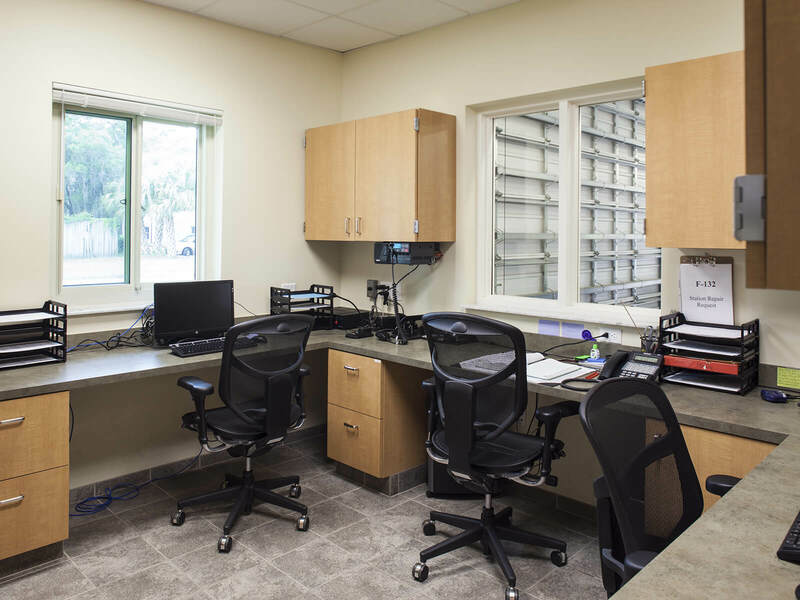 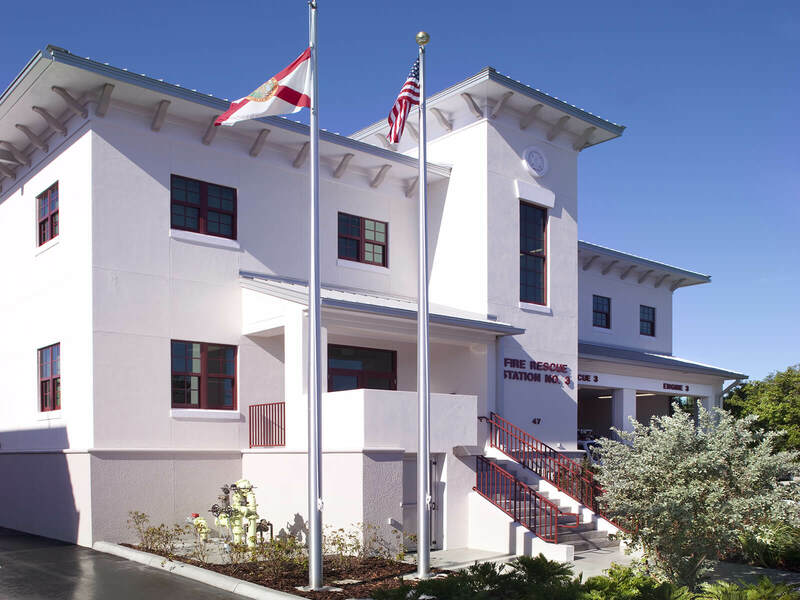 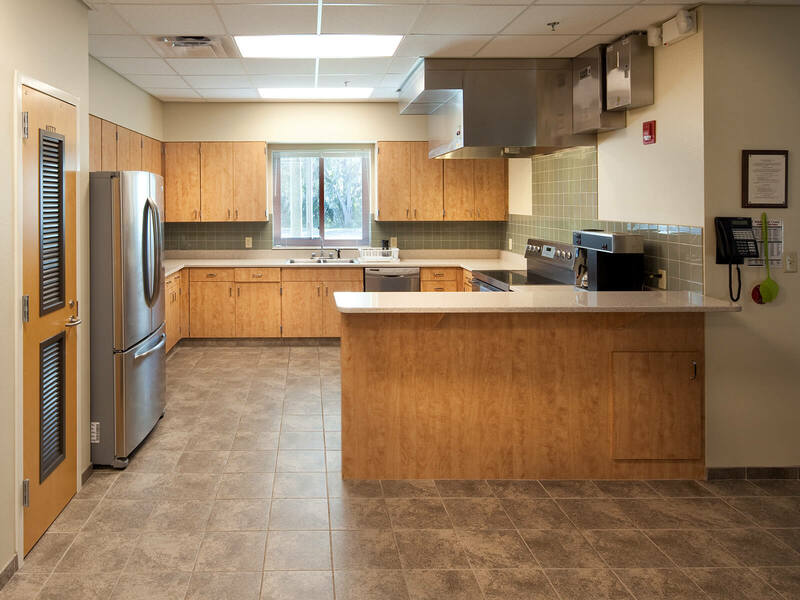 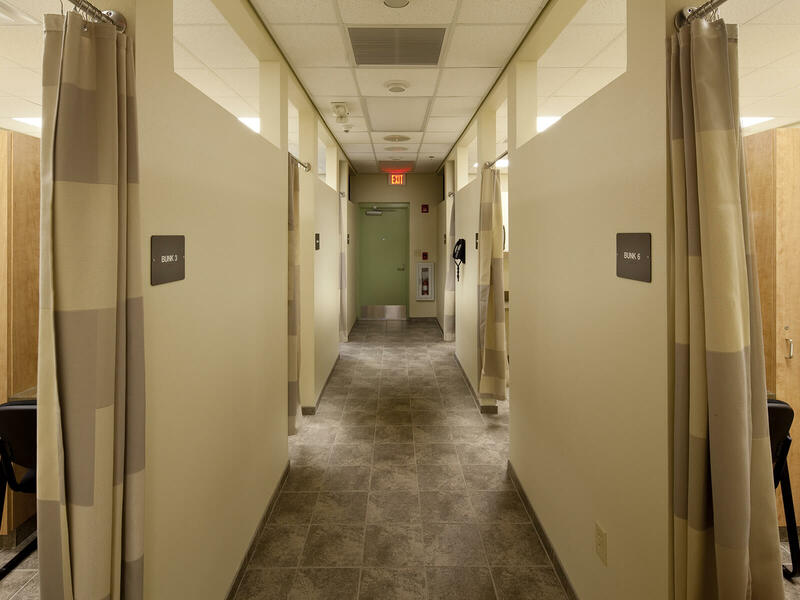 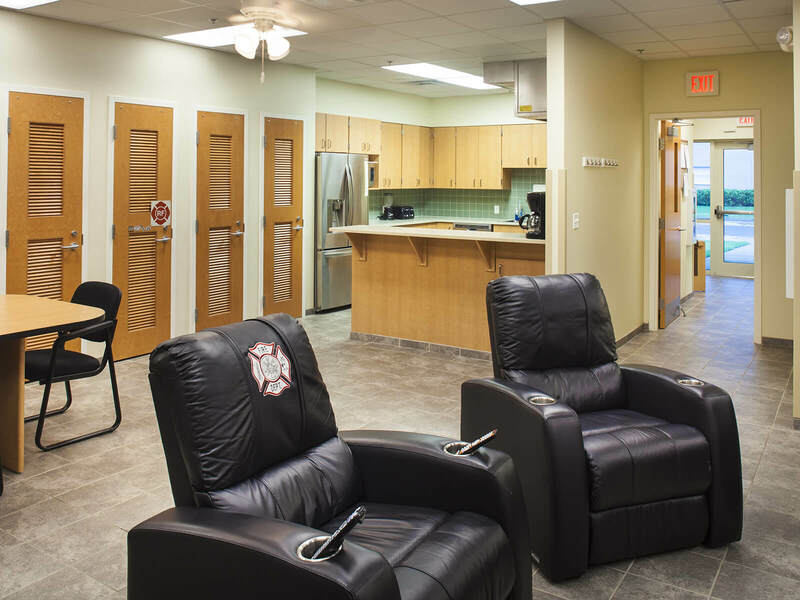 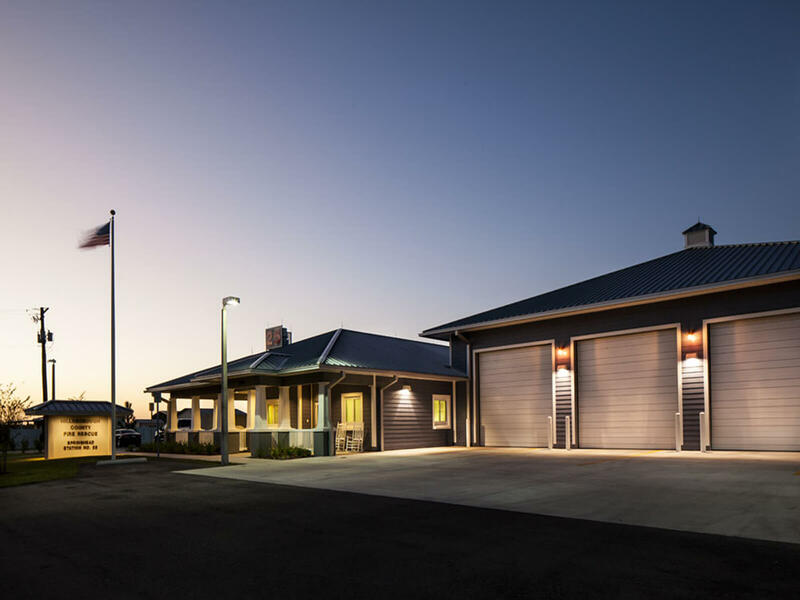 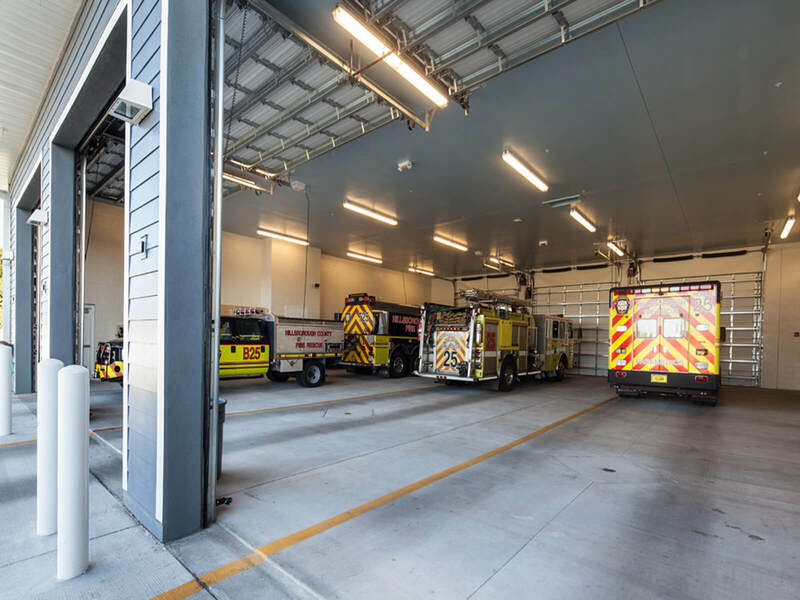 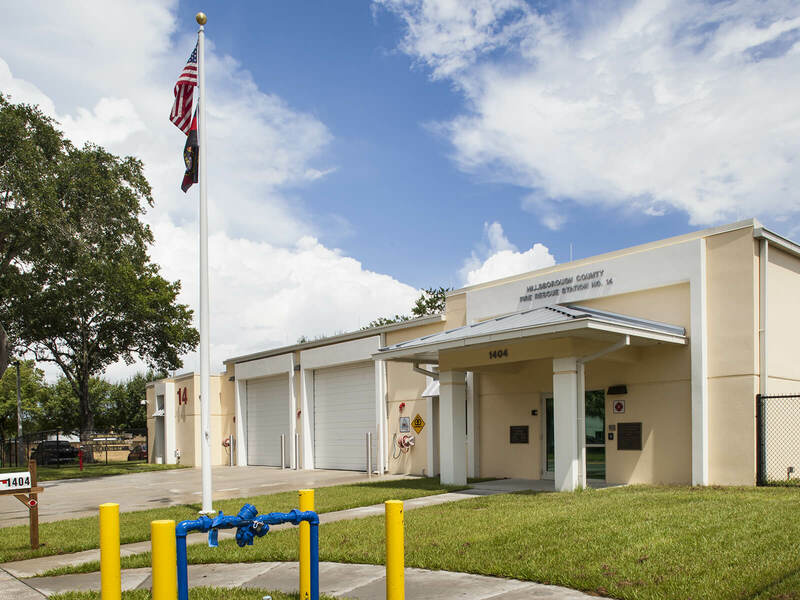 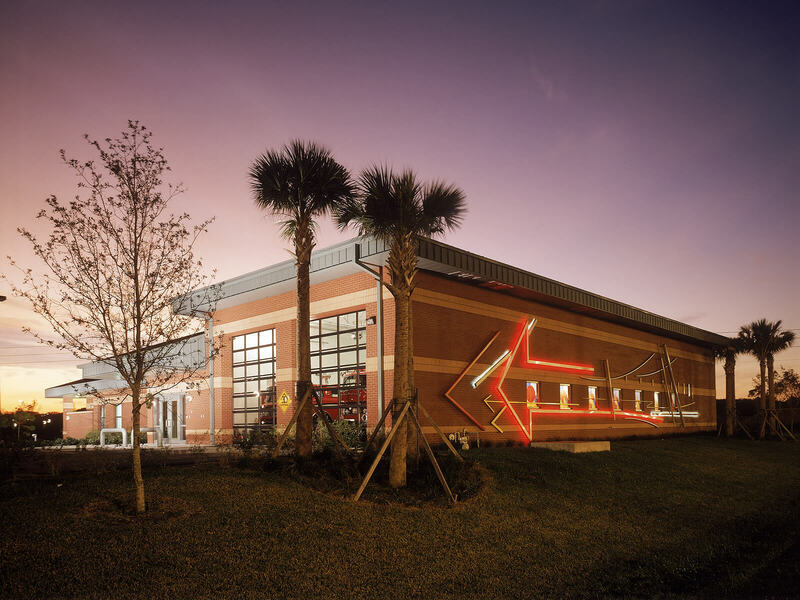 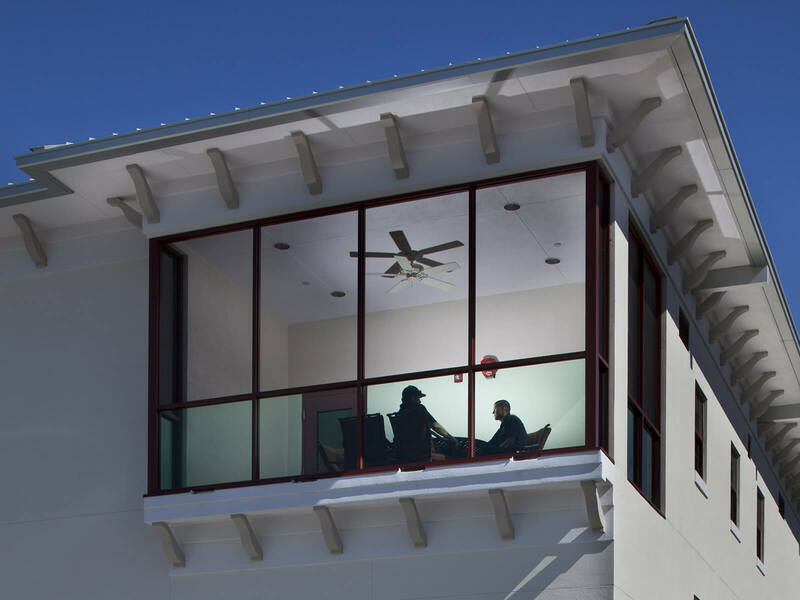 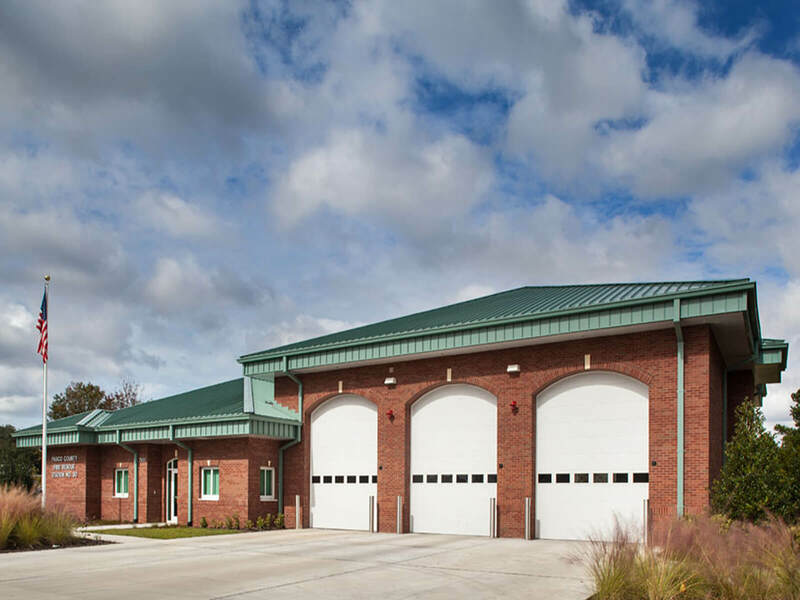 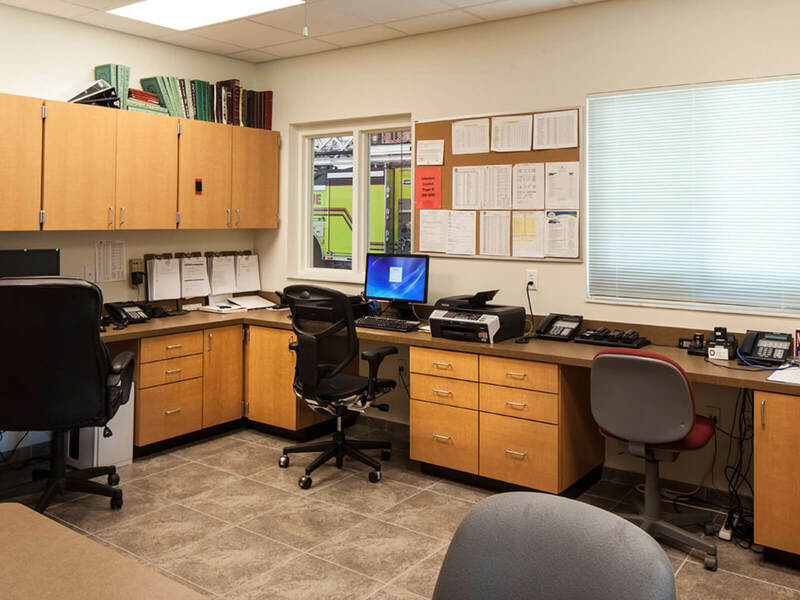 FleischmanGarcia was retained to design and build Fire Rescue Station No. 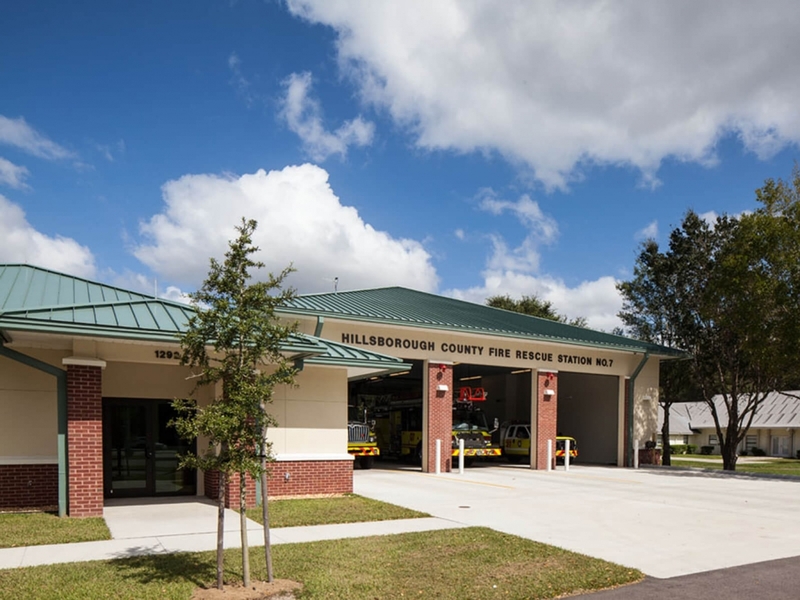 14 by Hillsborough County. 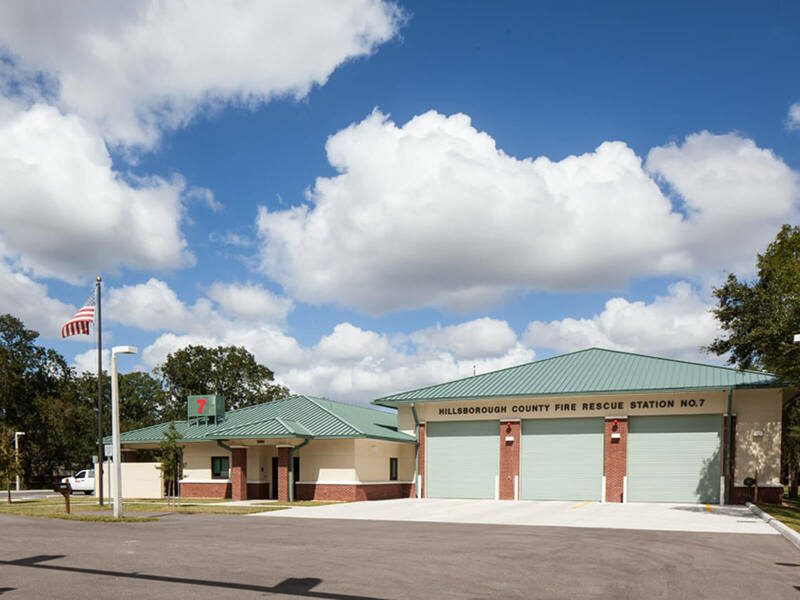 FleischmanGarcia was retained to design Fire Rescue Station No. 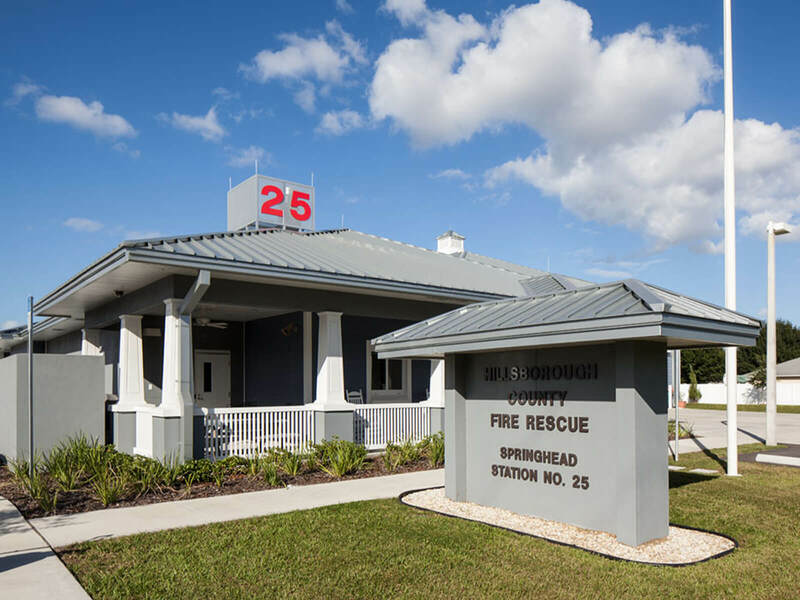 54 by the City of Oldsmar.